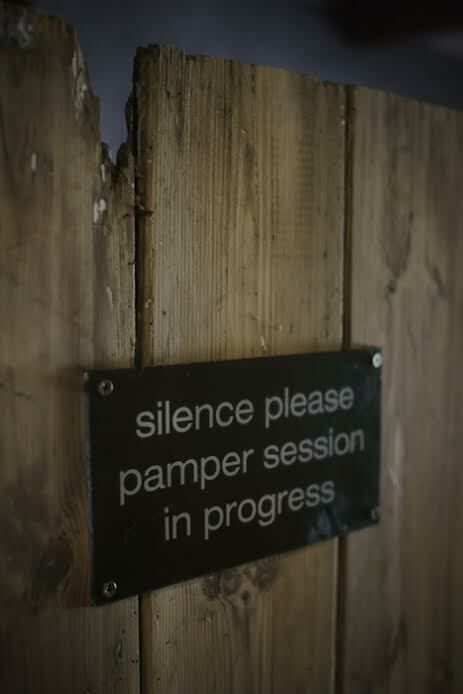 Dreaming of a trip away where you can be in nature and still treat yourself to a pamper session? 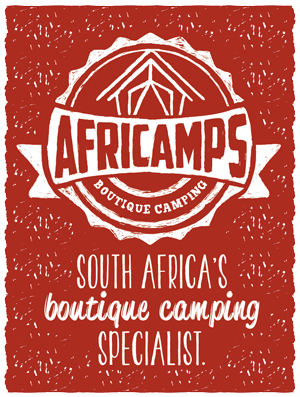 AfriCamps at Kam’Bati in Swellendam, teams up glamping with a relaxing day at the Rain Forest spa. In Africa, rain means life. The arrival of the first rains after the long dry season are celebrated with thanksgiving. When the rains come to the rivers fill, grass grows, herds fatten and prosperity blooms. So profound is Africa’s gratitude for rain that the Sotho people say “Khotso, Pula, Nala” (Peace, Rain, Abundance) in their traditional greeting. This ancient blessing reflects the spirit that drives our business. Rain was started by Bev Missing in August 1999 in Ladybrand in the Eastern Free State (a small rural village on the Lesotho border). It grew from one person making soaps in a garage to what it is today: a proudly South African international brand. Bev is a fervent animal lover and has been a vegetarian for 32 years. She is also passionate about helping people and creating hope. She derives her greatest pleasure from helping someone get on their feet and improve their circumstances in life and sees herself as a giver and a doer. She has a large and challenging vision for the company and dedicates her time and energy in pursuit of that goal. As far as products go, at our core we are African and we search out the rich, ancient pharmacopeia of tribal Africa to incorporate into our skincare products. We also proudly seek to showcase Africa to the world. 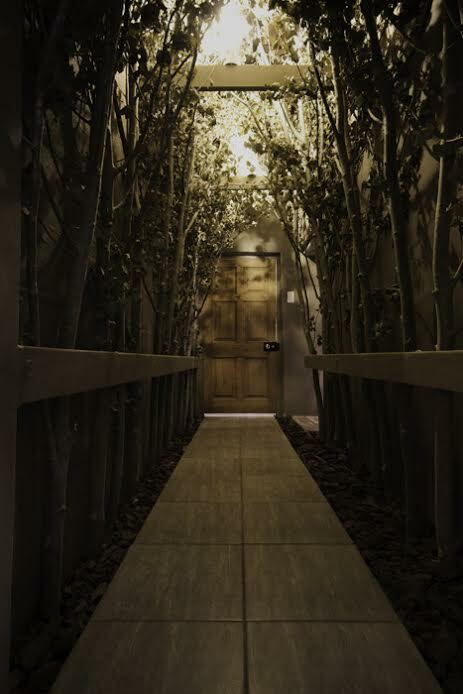 It was a natural progression to open our own Day Spa using treatments created specifically for Rain incorporating our own natural products. All our treatment products are formulated to help protect the skin from the harmful effects of modern life’s stresses. Our products harness the powerful active ingredients found in natural plant extracts. These essences and extracts penetrate the skin and the limbic system via the nasal passages, entering the bloodstream and delivering therapeutic benefits to the body and mind. 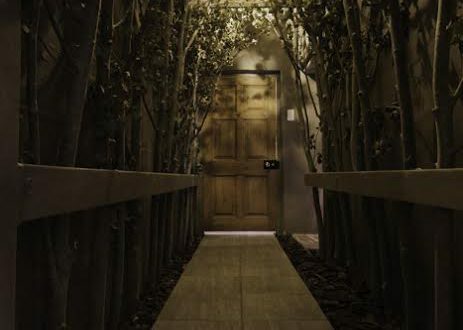 Our spa treatments are unique and reflect our African roots with rituals like Elephant Walk, Rain Dance, Two Oceans and Metamorphosis to name but a few. 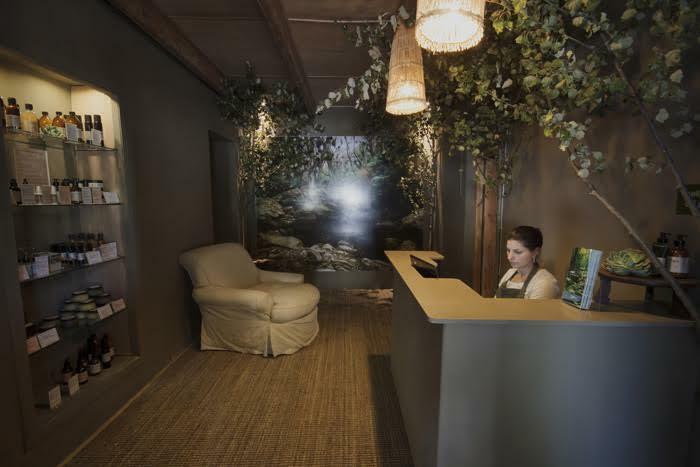 Our spa in Swellendam is our flagship spa. 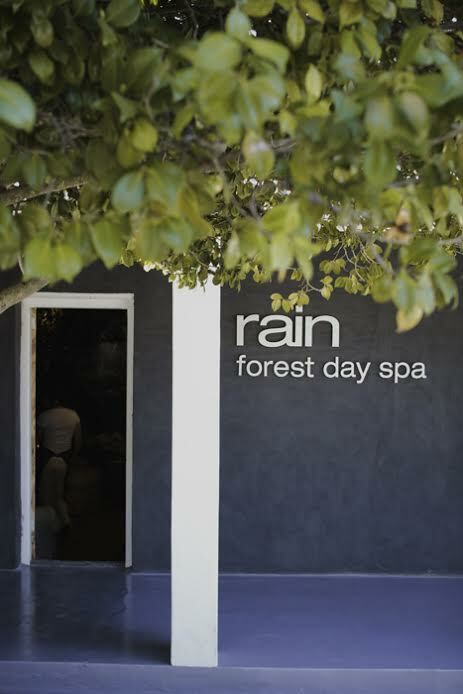 Rain Africa Spa is just a short drive into Swellendam. 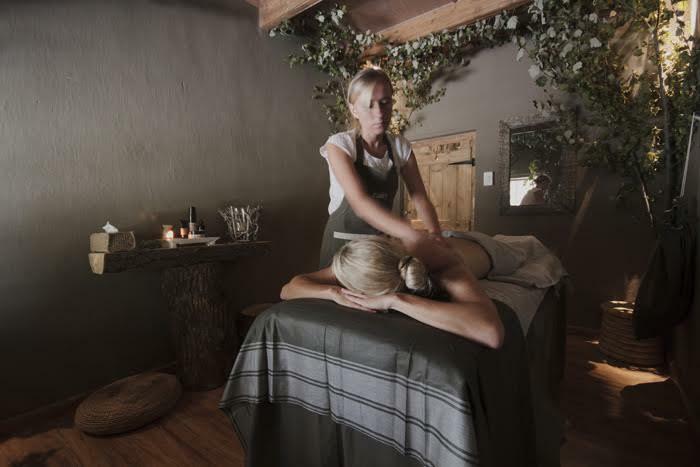 Bookings for treatments can be made via email swellendam@rainafrica.com or by telephone 028 514 1737. You can also check their website here. And don’t forget to relax during your stay!